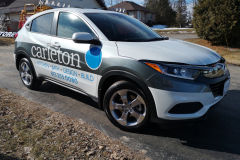 · 30% of consumers say they base buying decisions on impressions they receive from company vehicles. 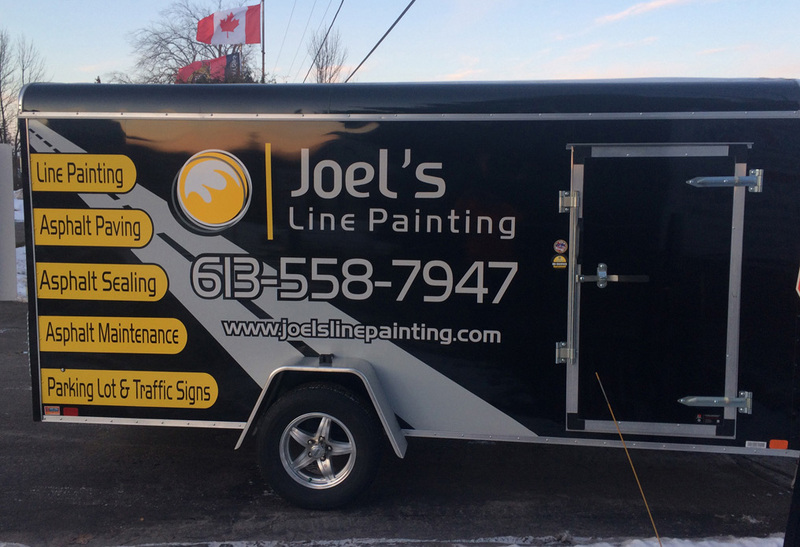 If you’re looking to put your message in motion, GT Signs can help. 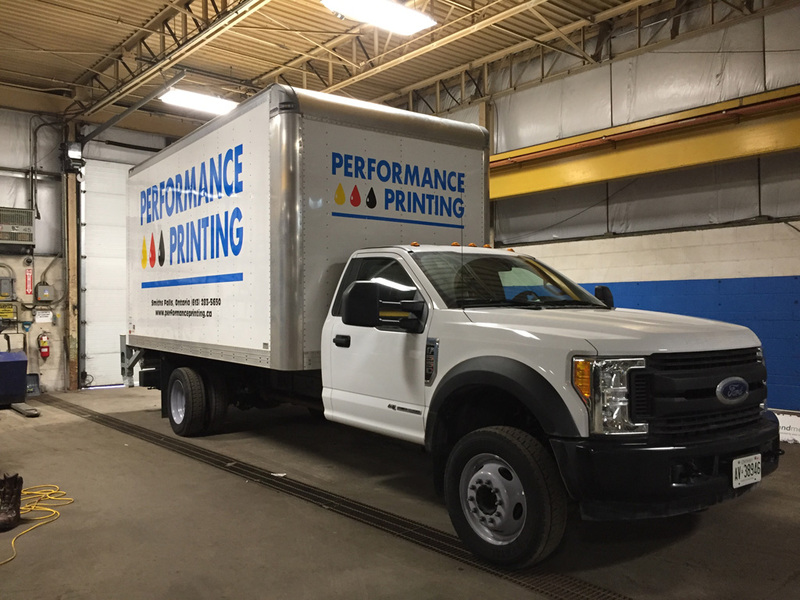 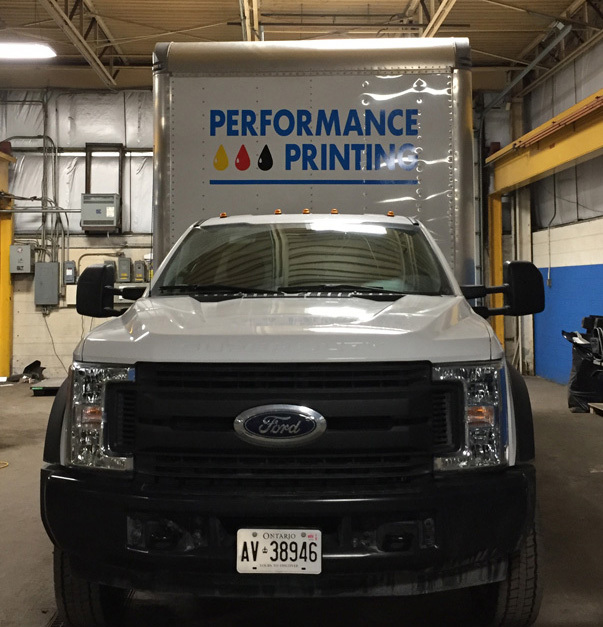 From partial to full-body graphics for maximum impact, vehicle wraps can be applied for short- or long-term use—without damaging your vehicle’s paint. 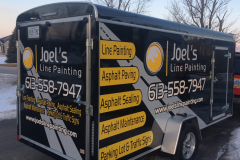 paint against sun damage, minor abrasions and small stone chips. 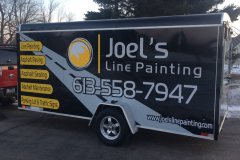 Partial wraps combine traditional cut-vinyl application with the impressive photographic capabilities of the digital world—computer modelled for ultimate precision. 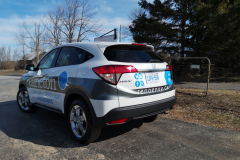 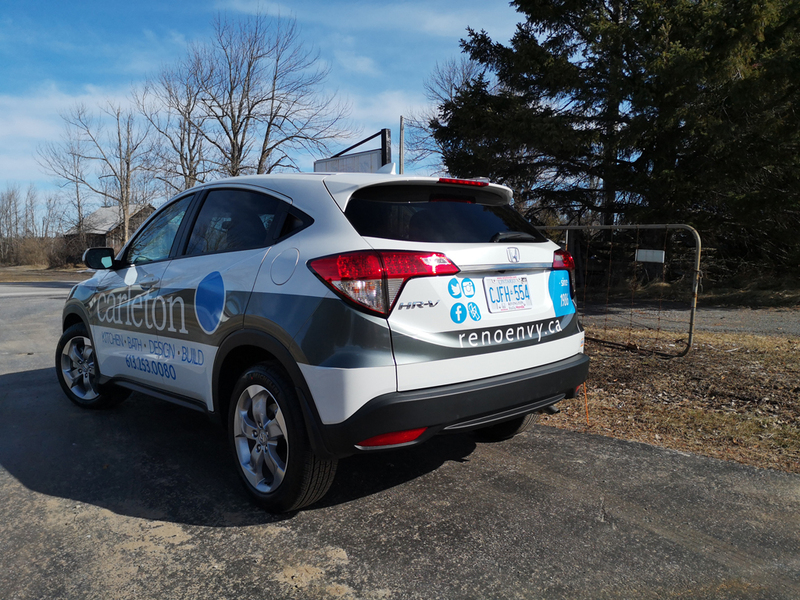 This option is ideal for budget-minded companies and businesses that need a cost-effective solution for fleet advertising across multiple vehicles. To make sure you’ll be happy with the final look, we use special design software that shows you how the wrap design will appear on your vehicle after it’s been applied—no surprises! 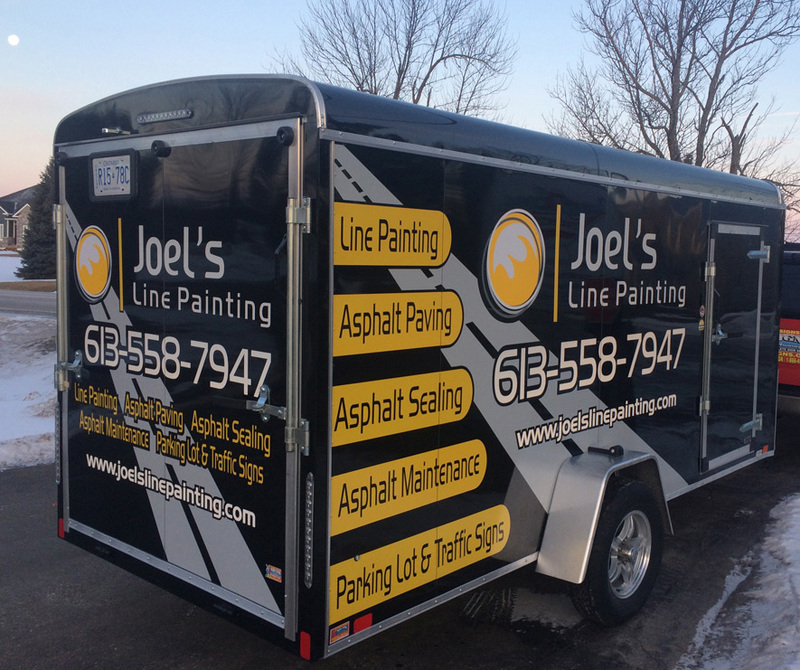 showcasing vibrant graphics from the outside. 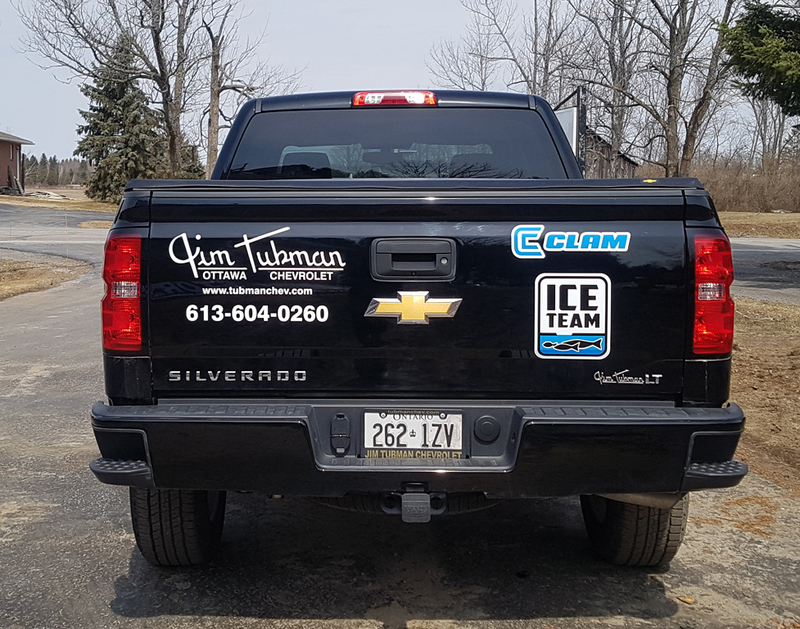 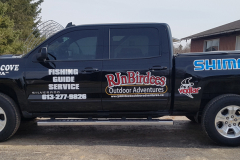 And, because Gt Signs uses only high-quality materials, your vehicle’s window graphics and wraps are weatherproof and UV-resistant so your message stays vibrant and eye-catching even when exposed to harsh weather, salt and grit, windshield wipers and defrosters. 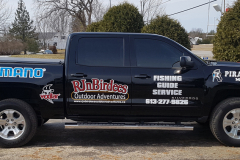 Die-cut vinyl decals and stickers. 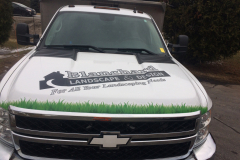 Decals are also a cost-effective way to gain people’s attention and promote your business or organization. 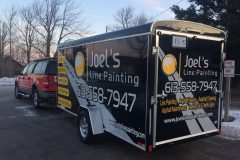 These can be fully customized to fit perfectly on any make or model of vehicle. 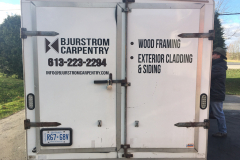 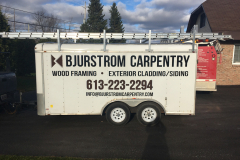 Shape die-cut means we trim along a general shape of your image, leaving about a half-inch or quarter-inch border. 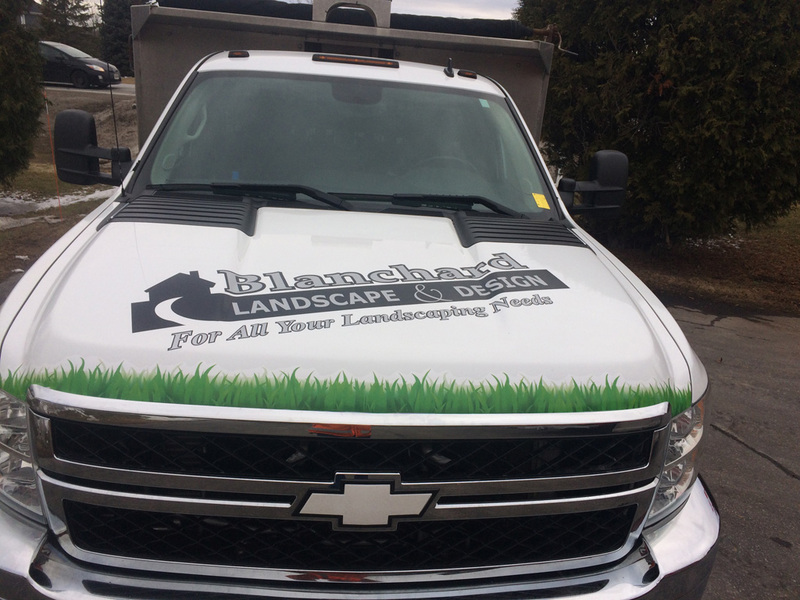 Exact die-cut means the decal is cut precisely along the shape of your design, leaving no visible background or border. 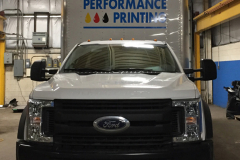 Decals can also be applied on the inside of windows, increasing their lifespan. 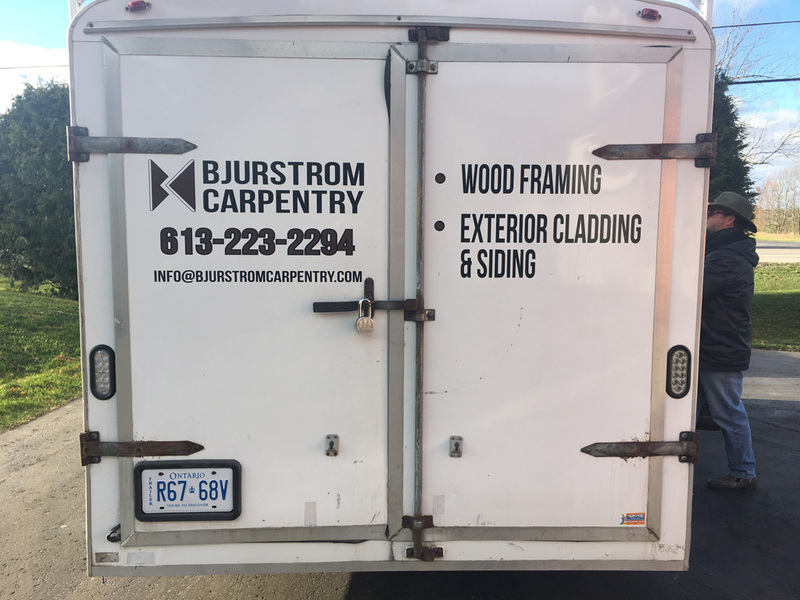 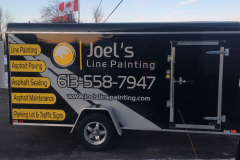 This is a low-cost way to get your company’s name out there on the streets of Ottawa. 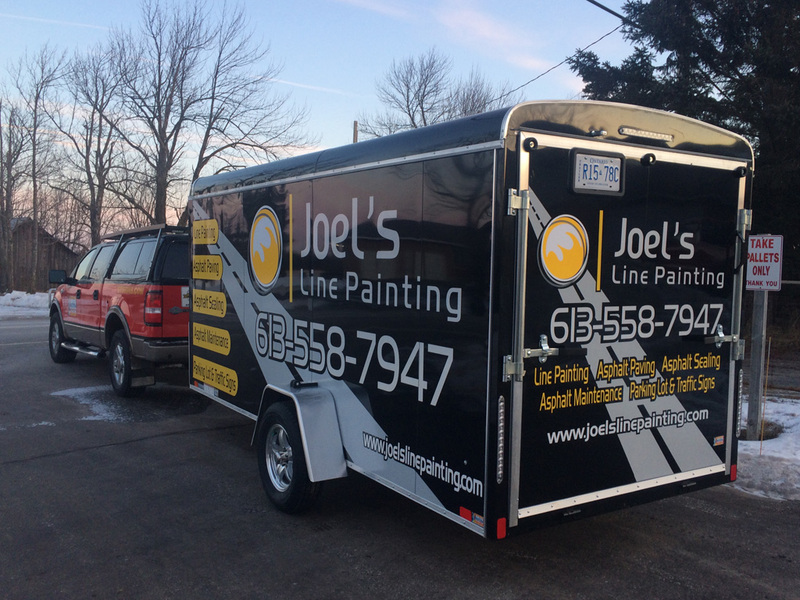 We can produce lettering in any font and colour—perfect for tradespeople and small businesses. 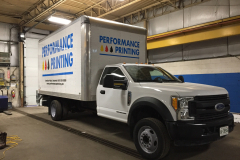 Add some fun to your vehicle while promoting your company with high-quality, fully customized magnetic signs. 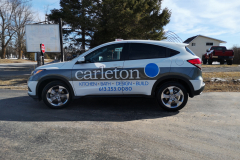 You can even include magnetic business cards that you can hand out to potential customers at a moment’s notice! 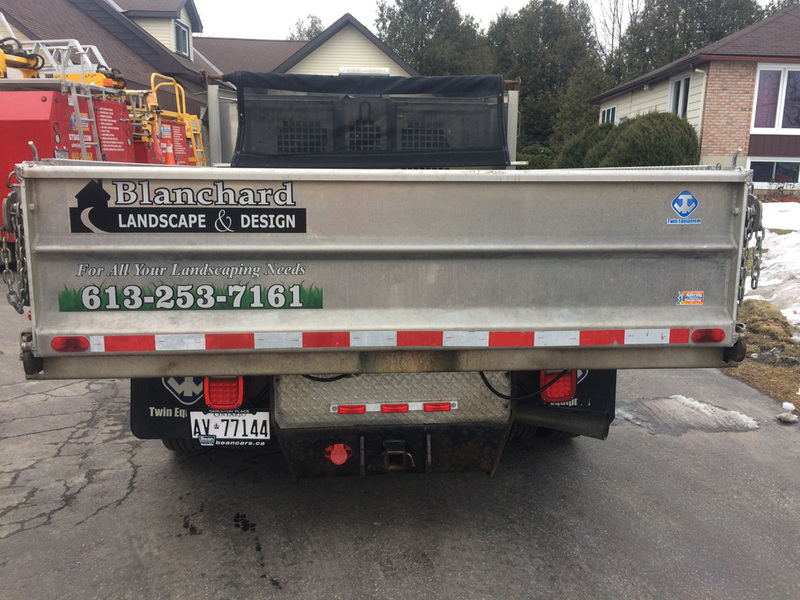 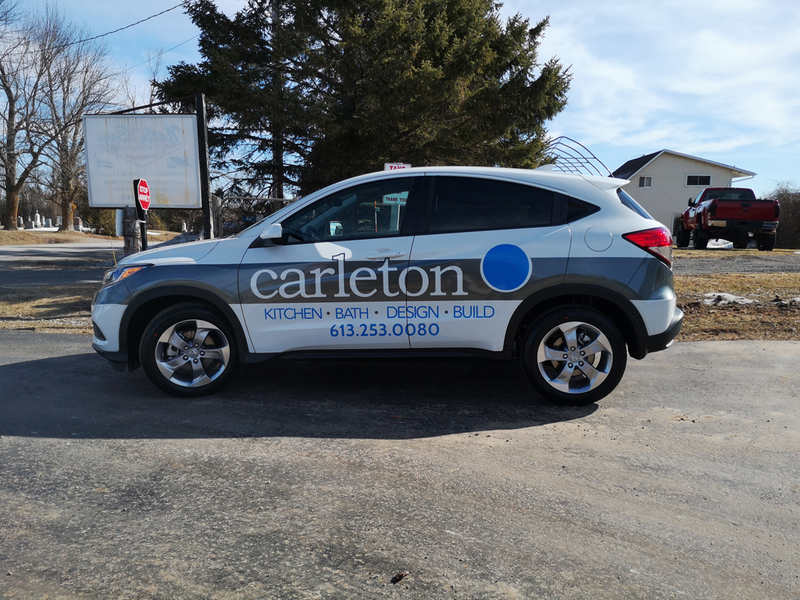 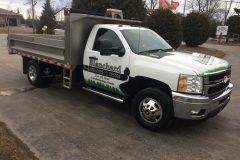 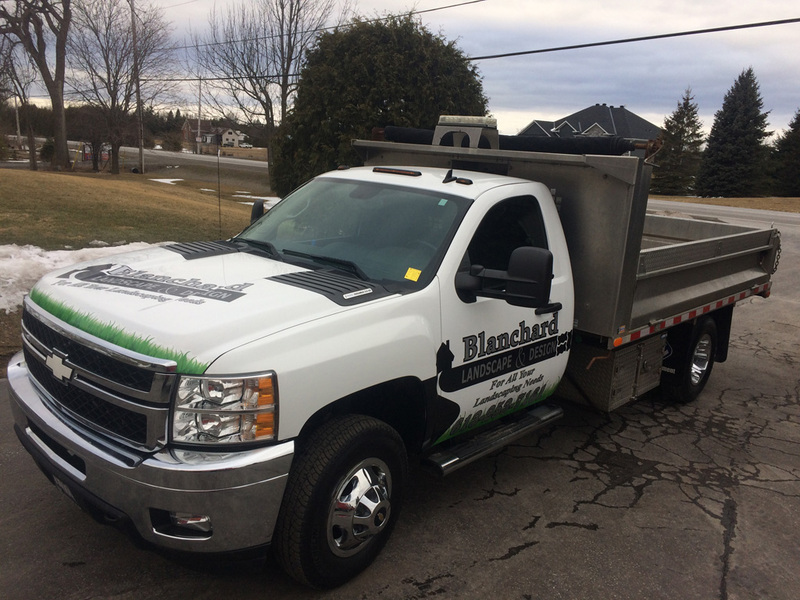 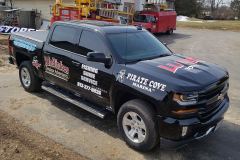 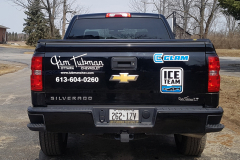 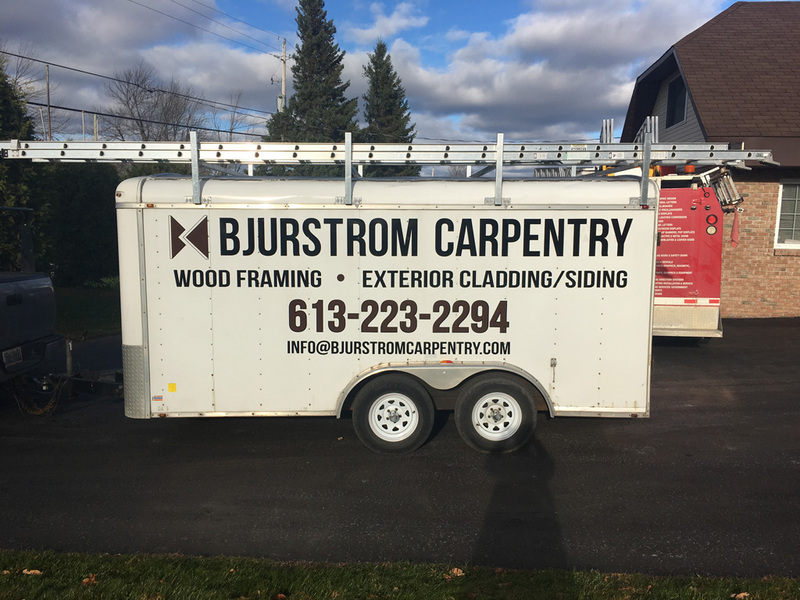 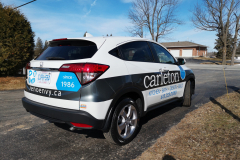 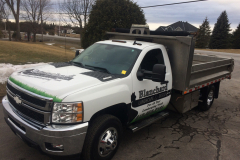 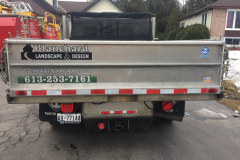 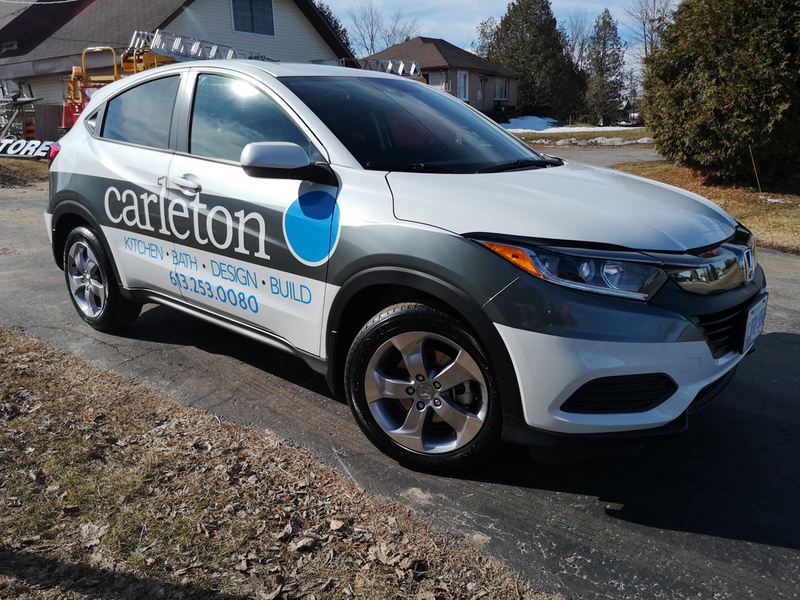 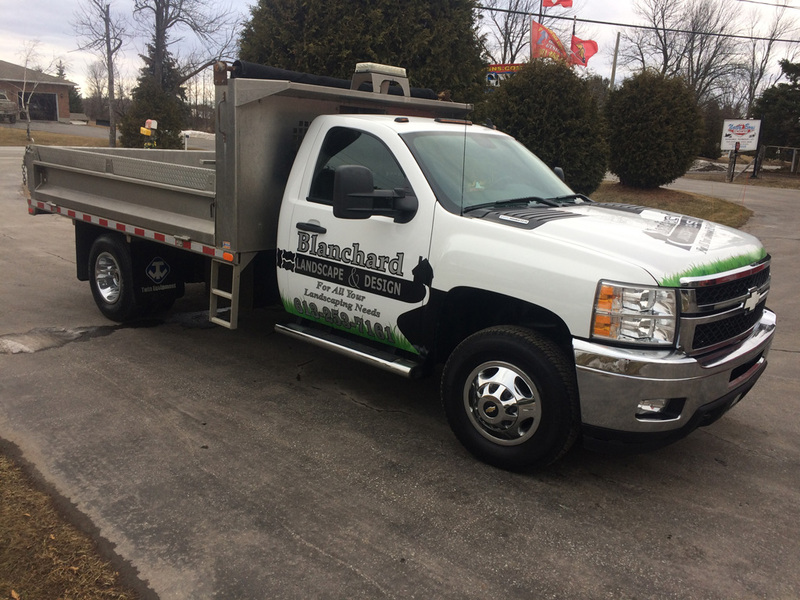 If you’d like to take advantage of your vehicle’s valuable potential for low-cost, round-the-clock advertising, why give us a call at 613‑253-7446 or email us at sales@gtsigns.com and let GT Signs help you put your message in motion.